1. Large language corpora. The corpora add to the learners input of given information, which is to the advantage of the demonstration of their acquired knowledge. The language focal points and the words and expressions are basically identical in the various textbooks. The coincidence rate of the vocabulary amounts to 70 percent, but the contents of the texts are diametrically different. Such an arrangement guarantees a high frequency of reoccurrence of the given information in the textbooks of different language skills, enabling the learners to improve their comprehensive communicative ability. 2. Efficient practice. The fundamental language elements and various language skills have been lumped together for intensive practice. 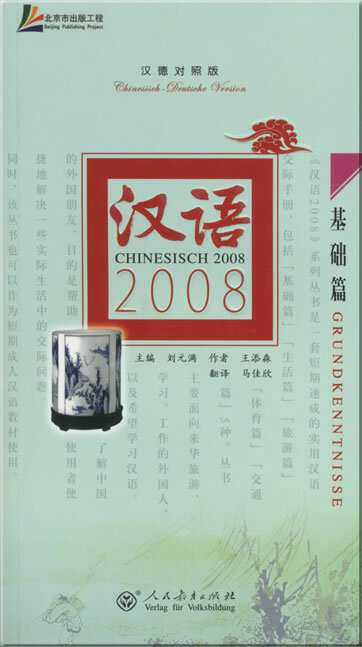 The oral textbook is the core of the series. It is intended for the learners, through dialogues and texts, to understand the basic grammar and thereby upgrade their ability in oral communication. 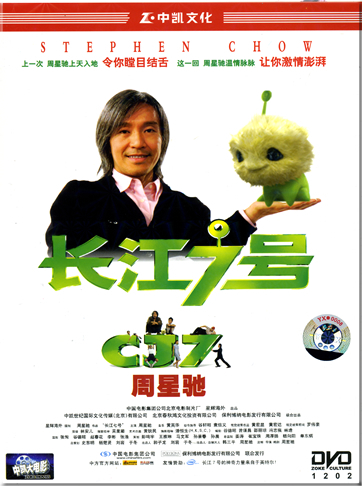 The listening textbook is based on the functional items of the language. Conversational texts are designed to train the learners listening ability, and in part, to improve their speaking ability. 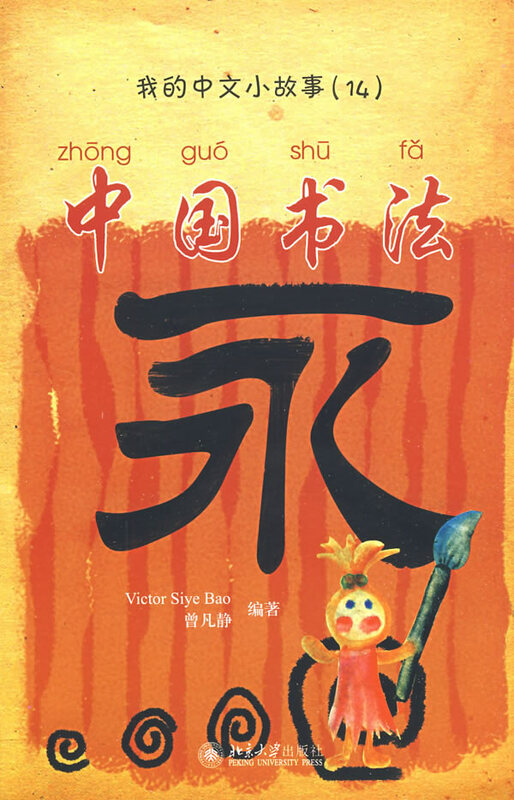 The Reading and Writing textbook starts from the structure of Chinese characters, with its focus on the teaching of their parts. The learners are supposed to understand the rules of constructing the Chinese characters through the composition of parts. After the learners can recognize and use words, they are prepared to read sentences and then paragraphs. Composition writing is also gradually introduced. In this way, the skills of listening, speaking, reading and writing are independently practiced and they interact to improve each other. 3. Flexibility. 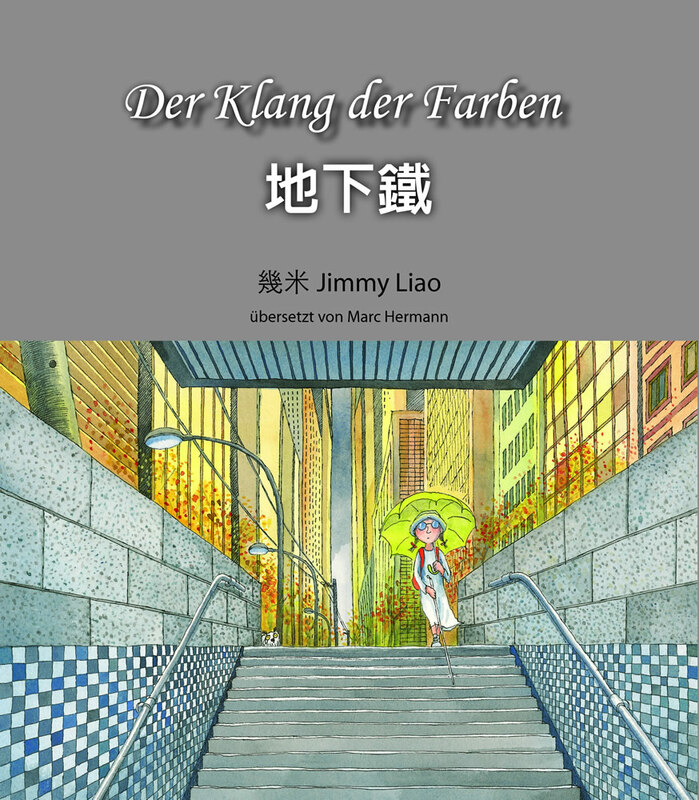 Each of the texts can be taught independently on the basis of the related language skills and if combined, they can achieve the purpose of the comprehensive teaching. So this series can be according to the different stages and types of texts. Considering the different foreign teaching systems and the individual requirements of the learners, the textbooks are, in a sense, independent of each other. The learners can select any of them and proceed step by step. 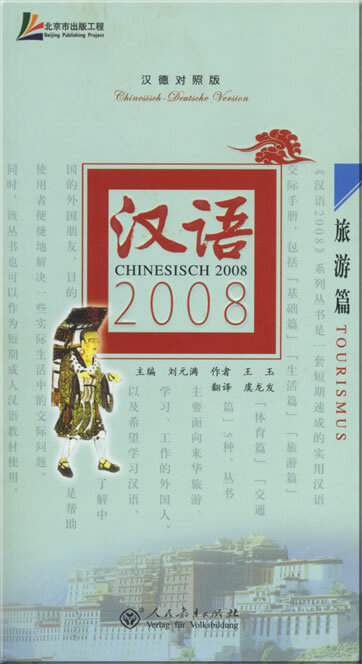 Even the preliminary textbooks can be used independently, so that the short-time learners (like the travellers who make a short-term trip to China) can take advantage of the books to satisfy their needs of obtaining a little knowledge about Chinese. An Elementary Course is the basic part of Meeting in China. The teaching aim of this part is to help students to master tones, simple or compound vowels of Putonghua (of the Chinese language), the phonetic variations in the language flow, and the basic strokes, components and proper writing of Chinese characters. 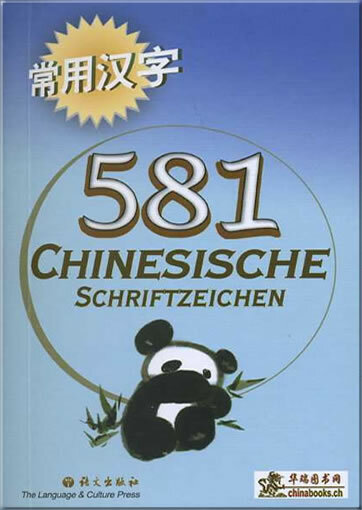 The main contents include the system of the phonetic structures and the basic knowledge of Chinese characters. An appropriate amount of everyday spoken Chinese is used to achieve the dual teaching aim. Approximately 40-50 class hours (for reference only) shall be required to complete the teaching of this stage. This product was added to our catalog on Freitag 12 Mai, 2006.